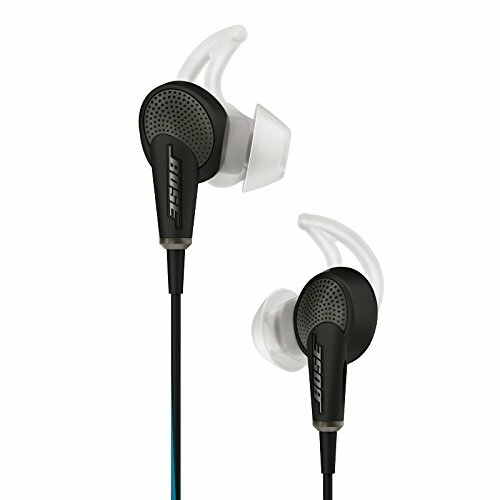 Hack your travel, productivity and health with these focus boosting headphones. 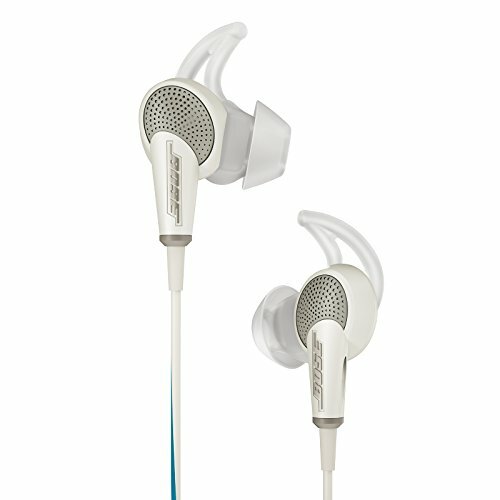 Earbud style active noise-cancelling headphones. Noise. Productivity. Travel. Focus. Tiny. Anyone who listens, needs to focus or travels. Traveller. Work at home. Media producer. Nerd. Battery life is ok: 6-7 hours for a workday. Get it. Not only for travel, but for productivity boost, power naps anywhere, communication and music listening.